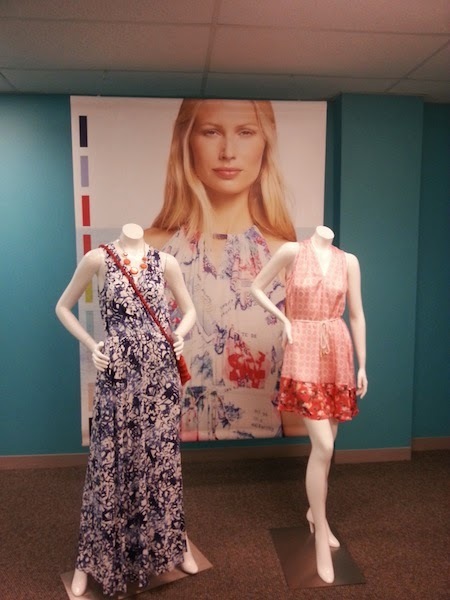 Fashion designer Peter Som's spring/summer 2014 DesigNation collection for Kohl's will be available April 10, but you can get a few of the pieces now at the preview sale going on today and tomorrow. Here's a look at some of my favorites. 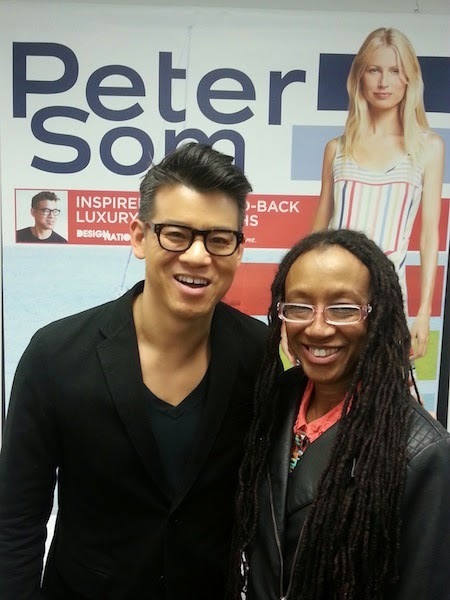 To purchase items from Peter Som's DesigNation for Kohl's collection, visit Kohl's or Kohls.com. Wednesday night I got a sneak peek at some of the pieces from the new Kohl’s DesigNation collection featuring the designs of Peter Som at an event held at the Kohl’s store in Jersey City. The Peter Som for DesigNation collection was inspired by St. Barths, which happens to be the designer’s favorite vacation spot. The collection includes dresses, skirts and tops that are reminiscent of the sandy shores and charming and colorful shops and cottages found on the island. On the other hand the collection has a lot of black and white pieces with interesting striped patterns. Peter Som Event staging area. Photo 1: Romper ($64) paired with a denim jacket and bright red bag. 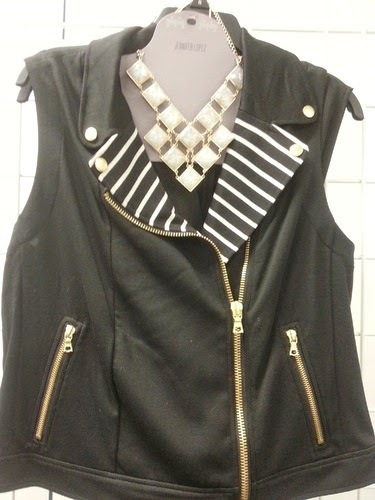 Photo 2: My fave - the Moto Vest ($78) (over the Solid Tapered Jumpsuit) with a Jennifer Lopez necklace. The full limited edition collection goes on sale April 10 at Kohl's and Kohls.com. You can read more about the collection and the event at my Examiner Home & Living column. Note: I wrote this review while participating in a campaign for Mom Central Consulting on behalf of Kohl's. I attended a live event and received a promotional item to thank me for participating.